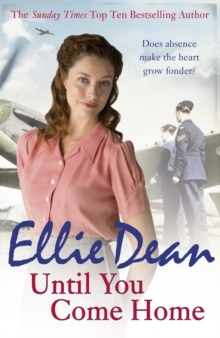 **************THE FOURTEETH CLIFFEHAVEN NOVEL BY SUNDAY TIMES BESTSELLING AUTHOR ELLIE DEANCliffehaven, May 1944 The tension is rising for Peggy Reilly and the inhabitants of Cliffehaven as the planes continue to roar above the town and there is still no news of the long-awaited Allied invasion into France. 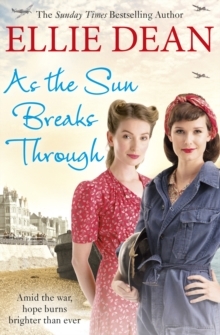 There seems to be no end in sight of this war which has scattered her family and brought conflict right to the door of Beach View Boarding House, but Peggy cannot work miracles and the toll of the war is beginning to weigh on her slender shoulders. Meanwhile, Ron Reilly has landed himself in hot water with his sweetheart, Rosie - and this time, his Irish charm will not be enough to get him out of trouble. 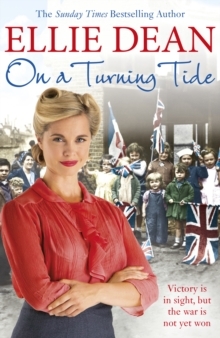 The war has forever changed the lives of Peggy's loved ones, but with the promise of an Allied invasion comes the hope that her beloved husband and family will at last be coming home. It will take an enormous amount of spirit to keep that hope alive and bring harmony back to Beach View. FIND LOVE. FIND HOPE. FIND CLIFFEHAVEN. 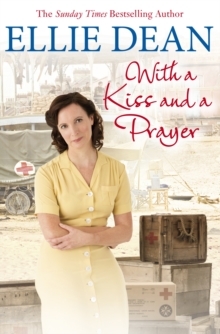 With a Kiss and a Prayer is set almost exclusively in Cliffehaven in the heart of Ellie Dean's world: the Beach View Boarding House.